Whether you need help with a divorce, custody dispute, paternity case, visitation rights, or anything in between, it’s smart to have the right family law attorney on your side. But with so many different lawyers to choose from — and each essentially promising the same things — how do you sort through the average firms to find the best? Above all else, you need an experienced lawyer handling your interests. In most cases, experience means years of trial practice, ongoing education, and a commitment to constant learning. 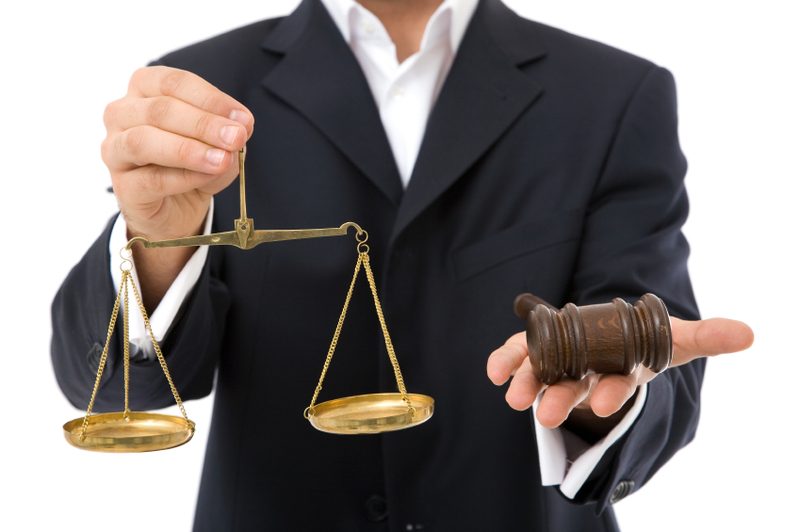 Some of the benefits of having an experienced attorney include knowledge of the courts and access to consultants. Here’s why those things are important. Knowledge of the courts. While the legal system is intended to work the same throughout the nation, each court and judge may interpret the laws differently. That means the same rote approach isn’t necessarily going to work in every case … regardless of how similar the facts are. Thus, you can use an attorney who has worked with the court and judge before which your case will be presented. A lawyer who has been in the same office for a number of years will generally understand how to approach each client’s case for best results. Access to consultants. Consultants and witnesses are invaluable tools in the legal system, and an experienced attorney has access to plenty of these resources. By linking up with a good attorney, you will most likely get connected to a wealth of expert assistance. Personal referrals. Ideally, you should find an attorney through a personal referral. This is the preferred method for most, due to the comfort factor. As an attorney at at OndaFamilyLaw.com says, “Above all else, you need to feel comfortable with your attorney. That’s our goal in every situation: to put the client at ease and ensure they are cared for in every way possible.” Personal referrals are the best way to most clients at ease. Online services. When you can’t get any positive personal referrals, the next best option is to look online. There are hundreds of Internet directories and services to help you find an experienced family law attorney — and most provide real life reviews and testimonials. Local directories/services. If you can’t find what you’re looking for in online directories, your final option is to check out local lawyer referral services in your region. Schedule a meeting with your local chamber of commerce director and ask for a reputable list of top family law attorneys in town. He or she will usually help you free of charge. The importance of finding an experienced lawyer cannot be stressed enough. Whatever effort you put in to locating the perfect one for your legal issue will be repaid multiple times over. Don’t settle for flipping through the phonebook when it comes to taking care of your family. Instead, take the time to conduct a thorough and intelligent search.